Also known as "Duel: Final Round"
Poong-ho is a real fighter and second-in-command gangster as well as a job seeker and a household nuisance at home. 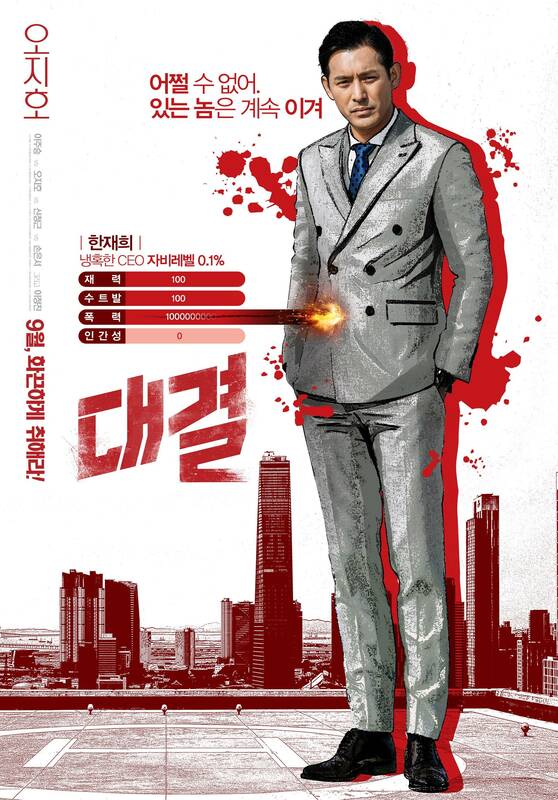 He has a brother named Kang-ho who is known as a 'die-hard detective'. 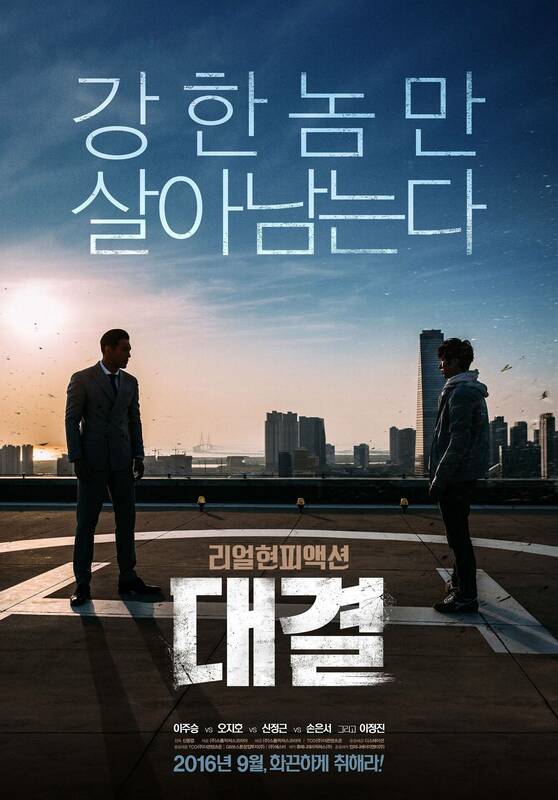 One day, a murder case occurs and Kang-ho is in charge of it. 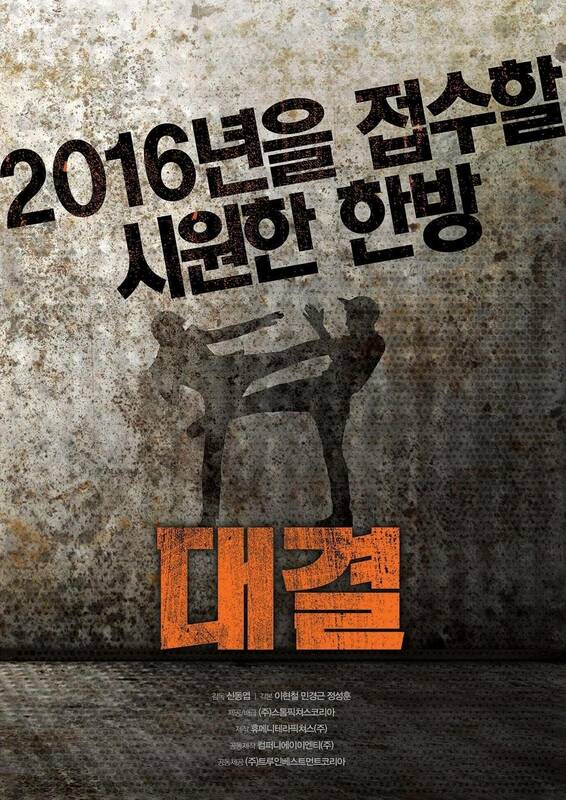 A suspect named Jae-hee gets in contact with Kang-ho and the two get into a real fight. However, Kang-ho is no match for Jae-hee and falls into a coma. 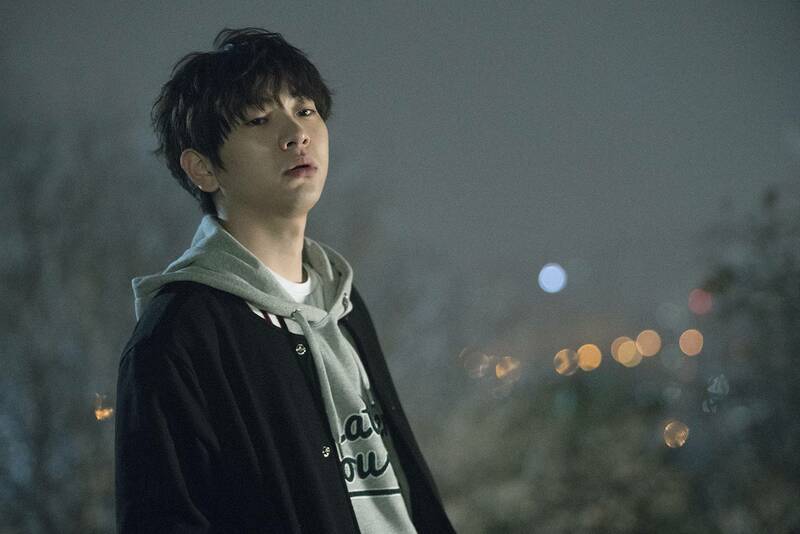 Poong-ho wants to take revenge on Jae-hee who put his one and only brother in a coma but he knows he is not even an inch of what Jae-hee is when it comes to fighting. Poong-ho is even put on a restraining order for obsessively cornering Jae-hee as the suspect. Grinding his teeth, Poong-ho learns how to fight from Old Man Hwang to take revenge on Jae-hee. Then to draw Jae-hee's attention, he shows himself off to various online shows, SNS and media. He uses the same way that Jae-hee used to start a fight with Kang-ho to challenge him to a fight. Will Poong-ho succeed in taking revenge? [HanCinema's Film Review] "Duel: Final Round"
Korean Movie of the Week "Duel: Final Round"
[Photos] Added new stills for the Korean movie "Duel: Final Round"
[Photos] Korean celebrities attending the VIP premiere for the upcoming Korean movie "Duel: Final Round"
[Photos] Added new Jackie Chan style stills for the upcoming Korean movie "Duel: Final Round"
[Photos] Added new stills for the upcoming Korean movie "Duel: Final Round"
Oh Ji-ho, "'Superman' is more tiring than making a movie"
[Photos] Added new Lee Joo-seung and Shin Jung-geun stills for the upcoming Korean movie "Duel: Final Round"
[Photos] Press screening images for the upcoming Korean movie "Duel: Final Round"
[Video + Photos] Added new videos and images for the upcoming Korean movie "Duel: Final Round"
[Photos] Added new on-the-set images and stills for the upcoming Korean movie "Duel: Final Round"
[Photos] Added new Lee Joo-seung stills for the upcoming Korean movie "Duel: Final Round"
[Photos] Added Labooum Solbin cameo on-the-set images for the upcoming Korean movie "Duel: Final Round"
[Photos] Added new Lee Jung-jin stills for the upcoming Korean movie "Duel: Final Round"
[Photos] Added new Oh Ji-ho stills for the upcoming Korean movie "Duel: Final Round"
[Photo] Added main poster for the upcoming Korean movie "Duel: Final Round"
[Photo] Added new still for the upcoming Korean movie "Duel: Final Round"
[Photos] Added character posters for the upcoming Korean movie "Duel: Final Round"
[Photo] Added crank up photo for the upcoming Korean movie "Duel: Final Round"
[Photo] Added first poster for the upcoming Korean movie "Duel: Final Round"
[Photos] Added first stills and updated cast for the upcoming Korean movie "Duel: Final Round"
Upcoming Korean movie "Duel: Final Round"
View all 93 pictures for "Duel: Final Round"